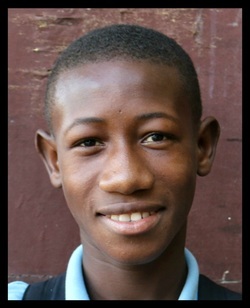 MEET THE KIDS... become a sponsor! You've come to our favorite page!! 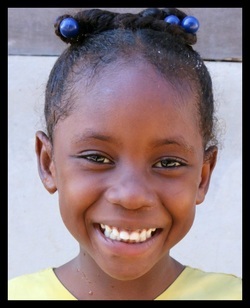 Scroll down to see our beautiful children and read a little about each of them. 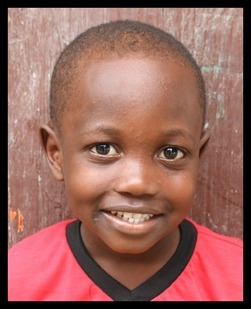 Sponsoring a child for $35/month helps us continue to care for their needs. 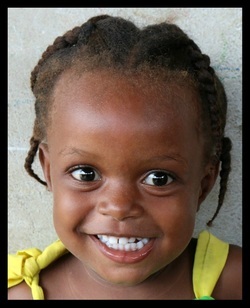 Click the Sponsor button below each child to be taken to our partner page to make your donation. It is our hope that these sponsorships will not only provide financial support but PRAYER support as well. 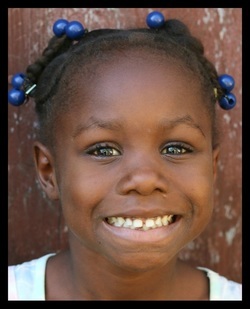 Even if you aren't a sponsor, will you pray for our kids? We are thankful for the opportunity to care for these children and we are trusting the Lord to provide for them and guide their lives as they learn what it means to put their trust and HOPE in Him! Thank YOU for helping us meet their physical and spiritual needs! Have a question about sponsoring a child? Visit our Frequently Asked Questions page. Bellandine is the daughter of one of our part-time cooks. She has quickly jumped into our hearts and become one of our family! She has a bubbly personality and is ALL toddler! We love watching her grow up and we know you will too! 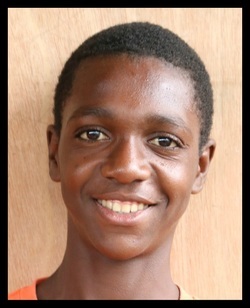 Beroson is one of our newest kids at Hope For Life. He was at a previous orphanage since he was a year old. Beroson loves to play any game that has to do with motorcycles. His favorite color is yellow and his favorite meal is rice with bean sauce. John McKley is Pastor Jean Marc's son and beats to his own drum. He talks up a storm and is becoming quite the entertainer! He loves to play, especially with his toy cars. He is the younger brother of Jessica and Andy. Dawensky will be one of the first to greet you! He has an adorable belly laugh and loves to play. As a typical growing boy, he will likely eat anything you put in front of him. And he enjoys cuddling up in the lap of anyone who will let him. Kindos ("Dodos") loves to dance and will have you laughing within minutes! As you can probably imagine... shyness is not in his personality! He loves to play with toy cars and can't really decide on a favorite food because he loves it all! Olrich is a ball of energy! He is such a cutie and he knows it! He has been with us since he was a year old. He wants to be where the action is and as with any youngster, he likes to have his way! 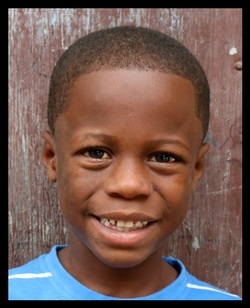 His vocabulary is expanding rapidly so brush up on your Creole and come spend some time with him! 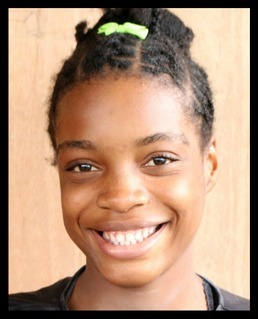 Carine has a sweet, quiet spirit but loves to play. After the earthquake she was found sitting alone and soon after was brought to the children's home. She enjoys going to school and loves playing with dolls. Her favorite meal is anything with rice. 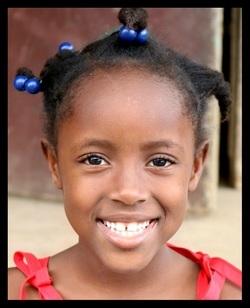 Jessica is Pastor Jean Marc's daughter and is all smiles. She loves to sing and dance with her friends and in church--she is quite the soloist! She is not shy... on the contrary, she is quite happy to be the center of attention! Her favorite meal is rice and veggies. 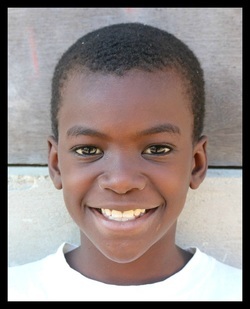 Andy is Pastor Jean Marc's oldest child and loves to be wherever the action is. 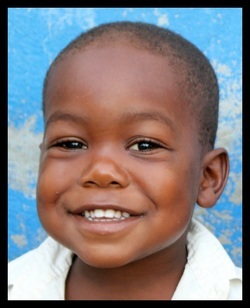 He loves music and is enjoying learning how to read and write in school. His siblings are Jessica and Jean McKley. Kerry is a charmer! He's a know-what-he-wants kid and he's not afraid to admit it! He loves playing soccer and his favorite food is cream of wheat, though he would eat his weight in cookies if you let him! 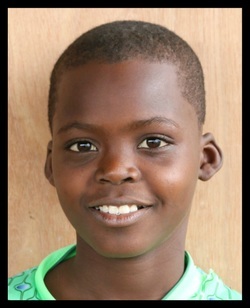 Judley is one of our newest kids at Hope For Life. He loves to run and play with the other boys. His favorite color is blue and he has already decided that he wants to be a doctor when he grows up. Ritchy is Djethly's younger brother. He is quiet but has such a sweet spirit about him. He is always happy to join in with the activities or sit contently with a loving friend. Ritchy wants to be a doctor when he grows up. Dinio loves to play soccer and tag. His favorite meal is rice and vegetables. 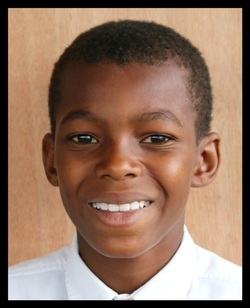 He enjoys studying social sciences and wants to be a mechanic when he grows up. He is the younger brother of Romerson. Widna is an incredible soccer player and loves to play tag. She is a huge help with the younger children. Her favorite subjects are French, botany, and zoology. When she grows up she wants to be a pediatrician. She is Vania's younger sister. Djethly is Ritchy's older brother. He likes to play tag and soccer. His favorite meal is rice and vegetables. He loves learning English in school and wants to be a doctor when he grows up. Revenold is an incredible soccer player and loves to dance. He is a great help with the little children, encouraging them to behave and setting a good example for them. Revenold has been deaf since birth but doesn't let that hold him back from loving life! 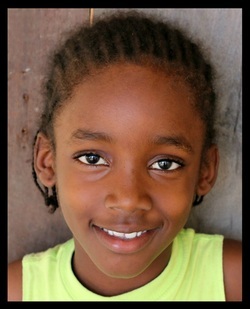 Mari-Guerline has such a gentle spirit and she enjoys helping out with the little ones. She is best buddies with Venise and loves to play soccer and eat cookies. When she's older she wants to be a doctor and help women. Jerry loves to play games... cards, dominoes, soccer, you name it! He helps out at the children's home feeding the fish and the chickens. His favorite school subjects are French and math. Jerry loves to draw and wants to be an artist one day. Antoine loves to play cards and joke around with his friends. He is a pretty good Connect Four player, so be sure to challenge him to a game! He loves math and wants to be a mechanic when he grows up. Vania is Widna's older sister. She enjoys cooking. Her favorite meal to cook and eat is rice with bean sauce and vegetables. She loves to make earrings and enjoys learning French. She is a great big sister to the younger kids. When she grows up she wants to be a nurse. ​Marie France spent several years living at Hope For Life. She has always been a special part of our family, helping with the children, cooking and serving meals, teaching Sunday School and so much more. 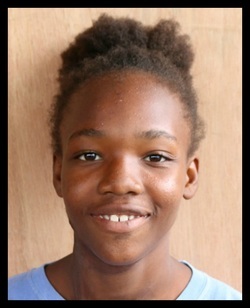 She is now living with her mother in Leogane and following her dream to become a nurse. If you would like to help with her $40/month tuition fees, click below.